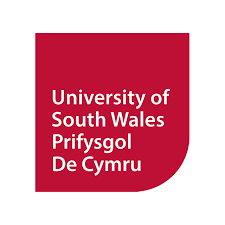 University of South Wales was formed on 11 April 2013 from the merger of the University of Glamorgan and the University of Wales, Newport, with its origins from 1841. The University partners with major industries such as British Airways which have an effect on graduates being employed or moving to further studies within six months of graduation. University of South Wales is rated between 601st and 800th in the world and 86th in the UK by the Times Higher Education World University Rankings 2018. Academically, the University’s strength lies in Complementary Medicine (3rd).